Defending Roland Garros champion Jelena Ostapenko hits cross-court winners with laserlike precision. 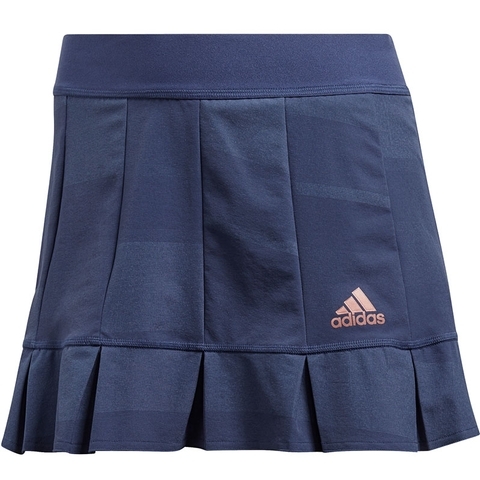 Salute her fearless clay court game in this women's tennis skirt. Like those worn by Jelena, this skirt has sewn-in pleats for a classic, feminine silhouette and comes with integrated tight briefs. 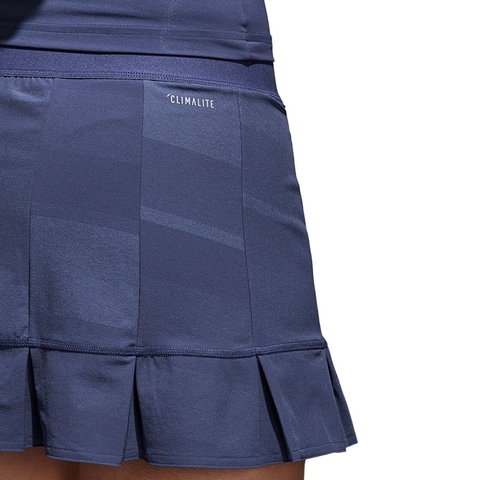 Made from Climalite fabric that sweeps moisture from your skin to leave you dry and comfortable, it also offers UPF 50+ protection against harmful UV rays. 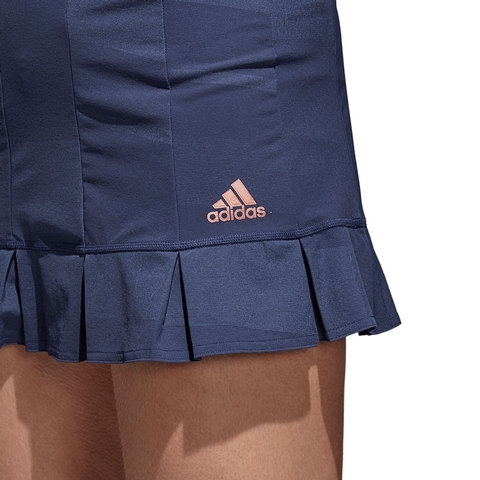 A Roland Garros logo sits above the hem.